Photo: Courthouse Burned Marker is missing. 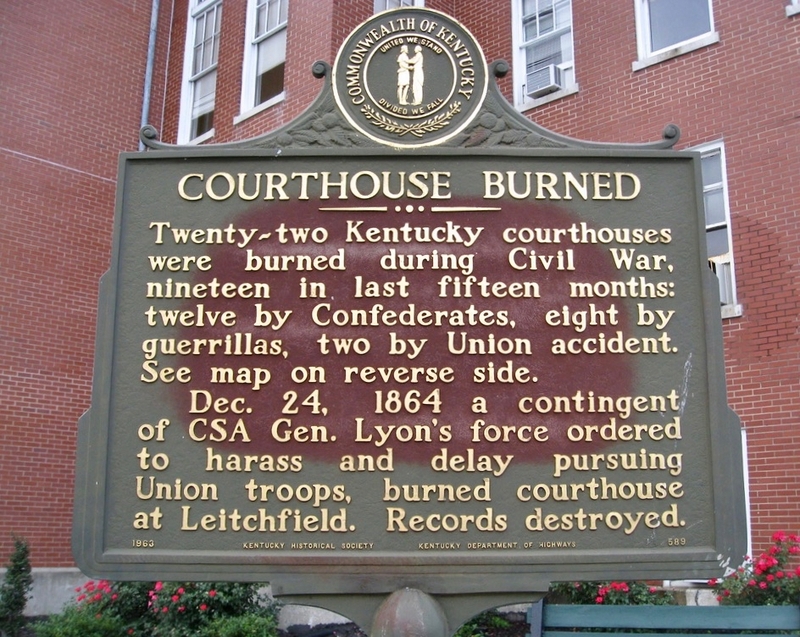 Caption: Courthouse Burned Marker is missing. Additional Description: This photo was taken before the marker went missing.